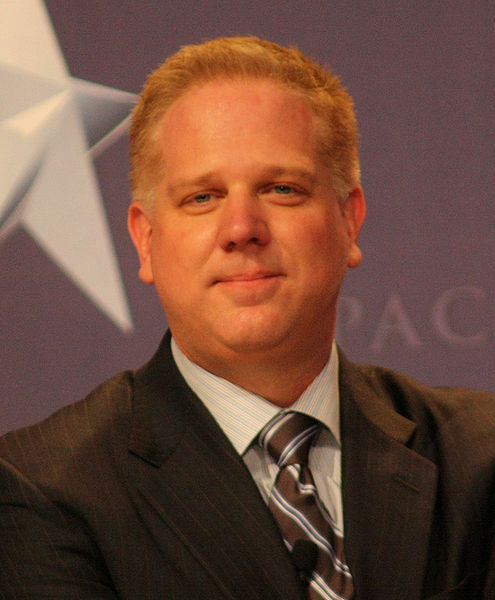 First I must confess that I was reading Glenn Beck’s website. …I’ve done dumber things in my life. I just can’t think what they would be. Pew asked 2,811 people about Barack Obama’s religion. Approximately 536 of them incorrectly said he was a Muslim. Of those 536 people, 261 of them were Republicans, 275 were not. In other words, about 51% of those who believe Obama is Muslim are outside the Republican party. So, you see, the title (piss-poor wording and all) is technically right. The Pew study does show that Republicans fail to constitute a majority of those believing President Obama is a Muslim. But, I wonder, just what are the odds that any other political party has a higher representation? The poll results are right here. Note that the highest percentage of people believing Obama is a Muslim are, according to that poll, conservative Republicans. Do they constitute a majority of the total population believing Obama is a Muslim? No. …and I really need to surf smarter corners of the net. Is Stu a short form of Stupid? You know, I haven’t agreed much with conservatives for the bast couple decades, but I find it beyond belief that some of these folks could claim to be anything but circus clowns. ETA: I’m sorry. Come to think of it, “Circus Clowns” would be far too generous a term for these guys, and furthermore, it is quite unfair to circus clowns. I wonder why they think he’s a Muslim… could it be his father is Muslim? could it be he went to Muslim schools in Indonesia? Could it be His billion dollar Donations to muslim brother hood?… hmmmmmmm I wonder why. Edited by nothierthanthou to add that the first two sentences of the above comment appear to be an unattributed quotation from someone named Bonnie Peterson. You can see her quote on the Glenn Beck website (which I have supplied below). Alien appears to respond a couple posts down. I think you should explain these fun facts to Stu and Glenn. They appear to be trying to distance themselves from the notion. I thought Obama’s dad was originally a Muslim, but later became an atheist. Of course they do! The dinosaurs lived among humans, like on The Flintstones! Heh, as I recall there is a Creationist museum somewhere that has pictures of humans and dinosaurs living together. …sadly I don’t think Raquel Welsh is in any of them. More and more, I think that’s the point. People like Beck, Limbaugh, etc. don’t actually advance conservative principles. they simply use those principles as packaging for a range of morbid fantasies. This is one of those things that excite the Conservative ‘base’ but really turns off the Independents and moderates in this Country. And they are the ones that will decide this years election. So while distasteful, the more this extreme right positions are exposed, the better not jsut for the Democrats, but for the Country. We have to get back to compromise and that means having open discourse on policies not personalities. And thanks. I’d forgotten about the ‘Stu’ blog. I feel there could be logic in what Beck’s staffer posted but I’ll be damned if I could find it over the 5 page Pew article. Where’d the Beck site pull those declared political party of respondents from? I think the more important question is why should it matter what his religious beliefs are…? But that’s just me and my individualistic quasi-libertarian craziness talking, I guess. Funny, this kind of banter was HUGE at my family’s Easter dinner yesterday, much to my dismay.